Lily Melrose - UK Style and Fashion Blog: Zine Giveaway! 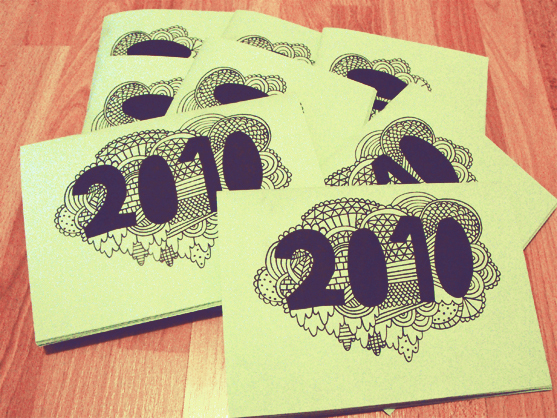 The day has finally dawned when I am ready to give away copies of my zine! Its taken me a few months to actually do it, But whatever! Who cares that January (and most of Febuary) are now defunct, But hey, who doesn't want a pretty handmade calender by the one and only Lily Melrose? 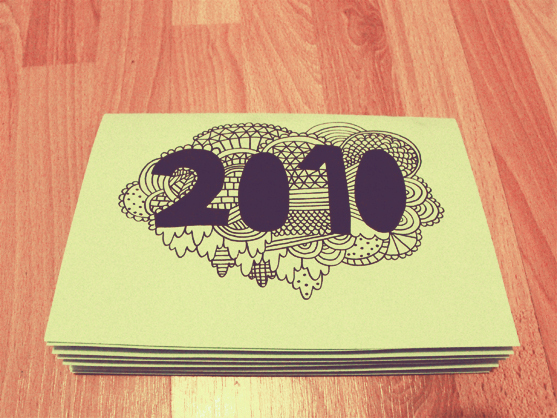 For those who don't know, The zine is 24 pages printed on pale green paper, Its a Calender (duh?!) 12 months, all the typography and elements are hand drawn by myself and scanned in and put together with my own little hands. This is the first zine I've ever made so please excuse any smudges/print errors/dodgy looking staples. Ive learnt a ton since I started making it! So hopefully the next one wont take as long! I have 8 copies to giveaway in total, I wasn't actually sure about how I was going to give them away, I think this way is the fairest way to give them away at the moment. Ill eventually put them up on Etsy incase anyone misses them and wants one later down the time. There are a few people I have in mind that I'd like to give a copy regardless of them winning this or not! Basically whoever comments/emails me on here or Flickr simply saying enter me will get a number (in order of entrants) and then I'll do the Random number generator thing, contact the winner of one of the 8 copies and the winner will get a copy sent out to them ASAP. However if not enough people enter, whoever comments will just get one! I dont want anyone who expresses a interest in my work to miss out! Ill pay for postage, So you have to be comfortable with giving me your address and whatnot. BlahBlah I dont know any giveaway rules as Ive never done this before. You know I would adore one :) Enter me please- so glad its finally all finished, it looks very pretty! ENTERRRING. Fingers & toes all crossed! darling I love your blog. The Chanel 2.55 is to die for. I'll have to be honest and say that I do not read your blog on a daily basis, but luckily this isn't either what it's about! this is about your zine and your drawings (and they are absolutely awesome). glad to hear though that you are back together with your moleskin, for the time I'm missing mine as well. Enter me pleaseee :) we draw very similarly and I would love to have your zine around all the time for inspiration and to maybe feel inspired to make my own zine! oh this is so cool. entering now. would love to see your zine!